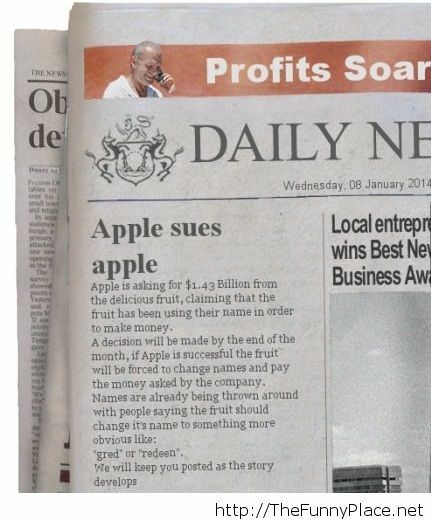 Tagged Apple sue, Apple suing, Daily News, funny news, suing someone. Bookmark the permalink. I pretend to be normal but..